We offer our clients a wide range of Instrument Gas Mixture. 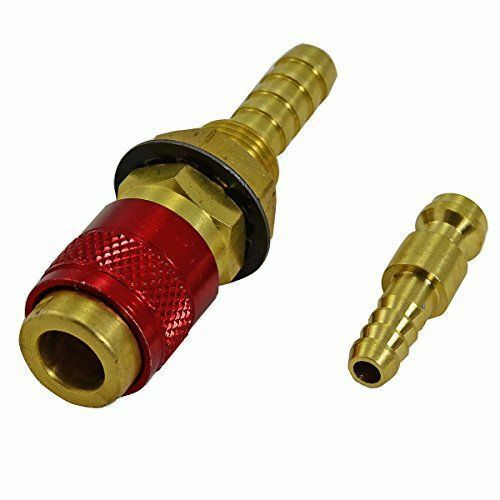 The range encompasses Electron Gas Mixture, Flame Ionization Fuel Mixture, Nuclear Counter Mixture and Leak Detection Mixture. 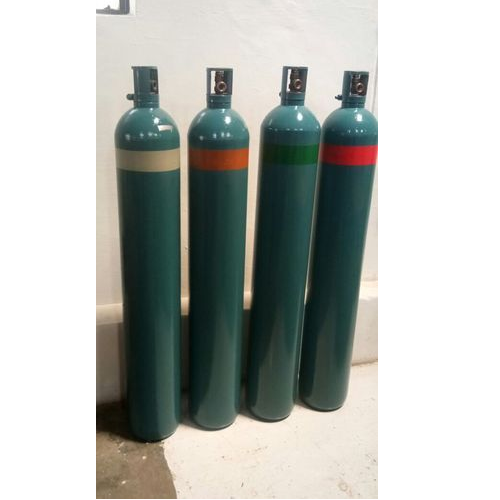 These gas mixture are processed using premium quality gases in different composition by our experts in controlled conditions. We make sure to deliver the ordered range to clients location within the given period of time. Further, the entire range is dispatched in cylinders of varied sizes and volumes stored within a safe manner. We are able top provide our most valuables patrons a range of Flame Ionization Fuel Mixtures. These mixtures are highly acclaimed in the market by our patrons for their attributes such as pure composition, non-toxic and pure. Clients can avail these mixtures in various volume specializations as per their needs at the most competitive market prices. With the assistance of our expert professionals, we have been able to serve our clients clients with a accurate and reliable range of Spark Chamber Gas Mixture. Manufactured using superior quality raw material, these standards are known for their adherence with international standards and norms. The offered standards are also tested on various parameters so as to ensure their defect-free nature. Looking for “Instrument Gas Mixture”?